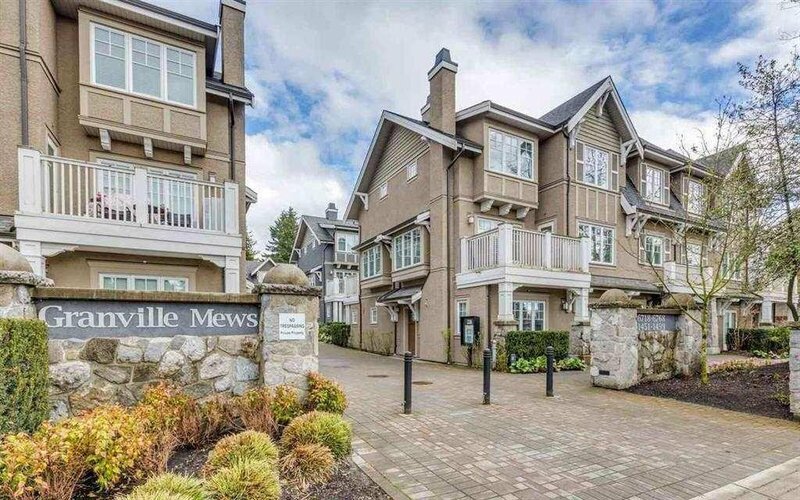 1491 Tilney Mews, Vancouver - 4 beds, 4 baths - For Sale | Allen Yang | 温哥华涛哥地产经纪 - Royal Pacific Realty Corp.
Quiet 4 bedroom 3.5 bathrooms newer townhouse in prestigious Granville Mews. 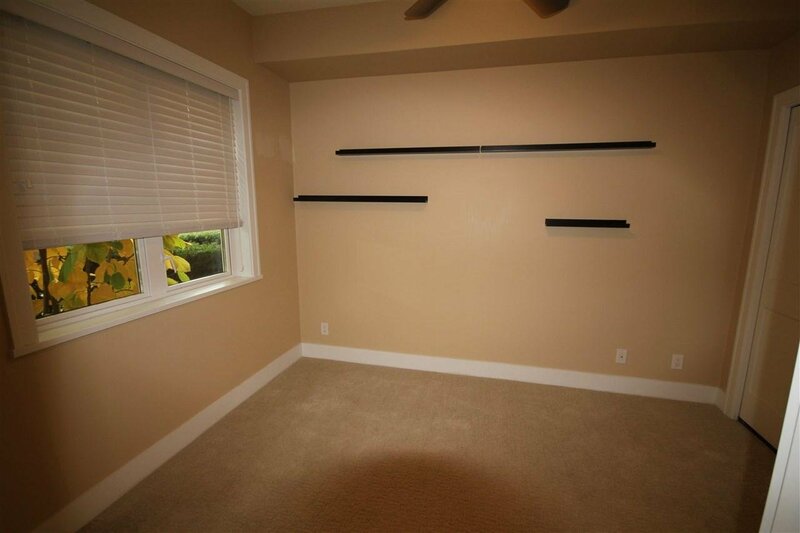 Top-end finishing with air conditioning. 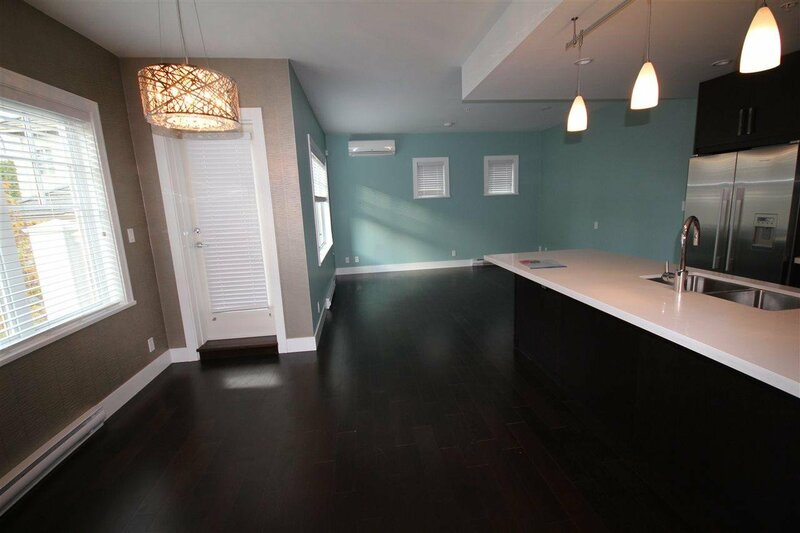 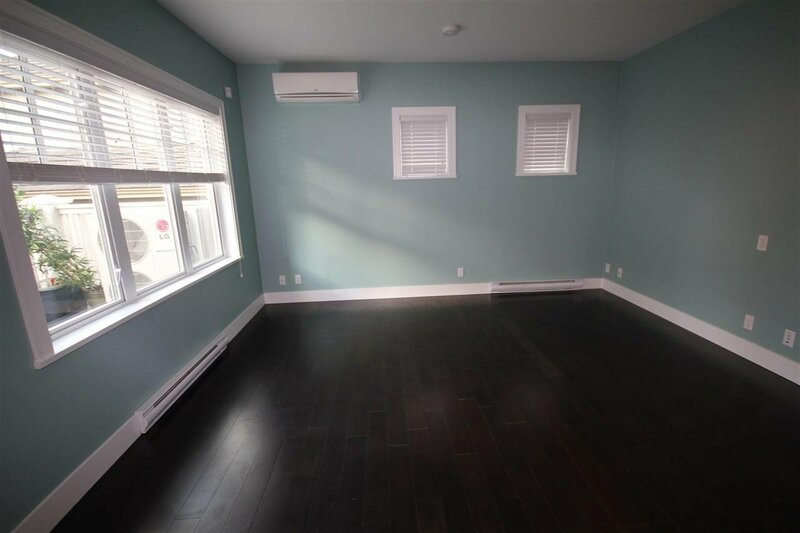 South-west facing windows, bright and spacious living room leading to a private patio. 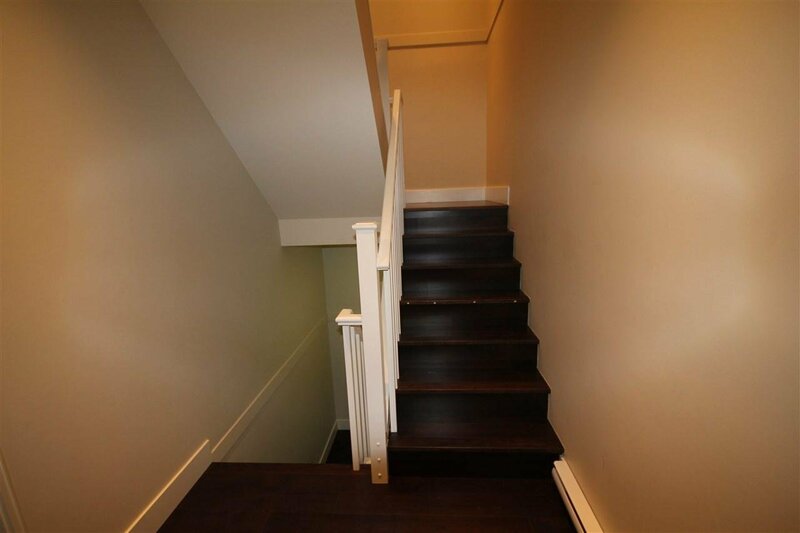 The owner added numerous updates to ensure the luxury appeal - crown mouldings added through the house. 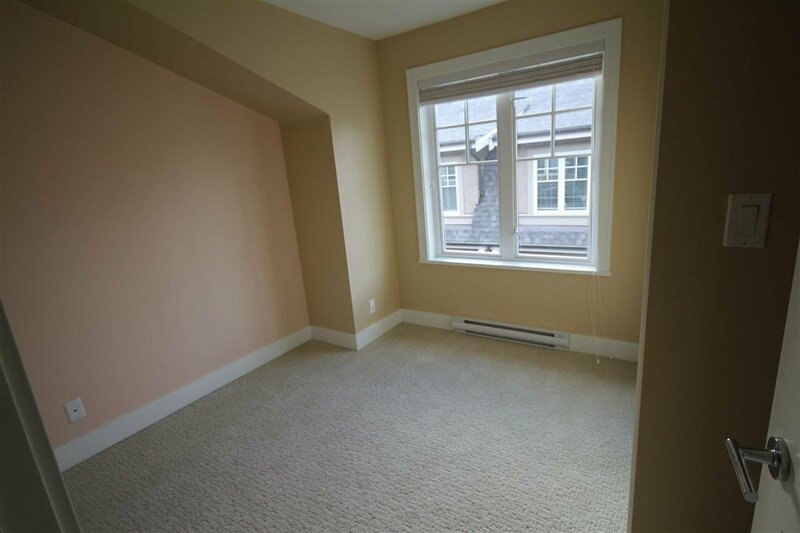 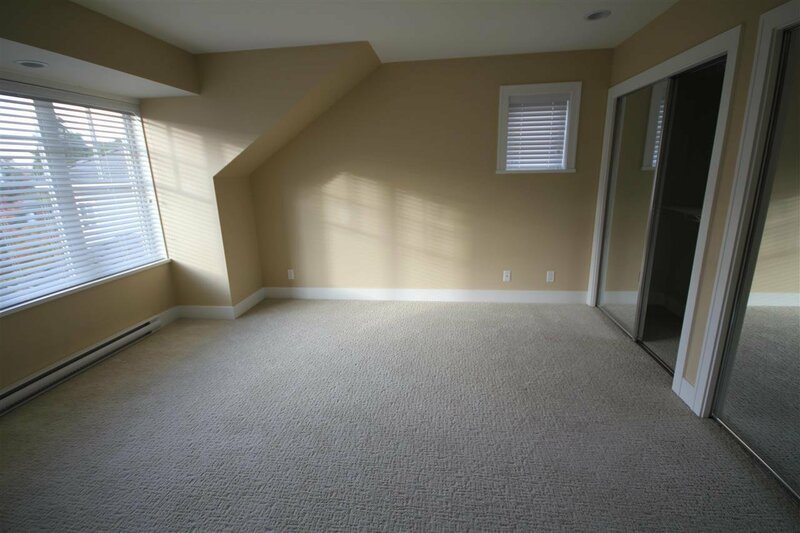 Master bedroom adjusted increasing spaciousness. 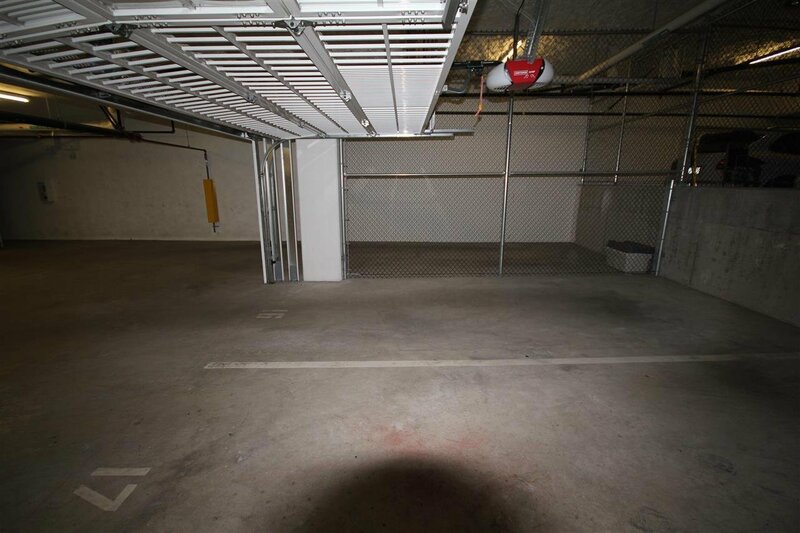 Private double garages. 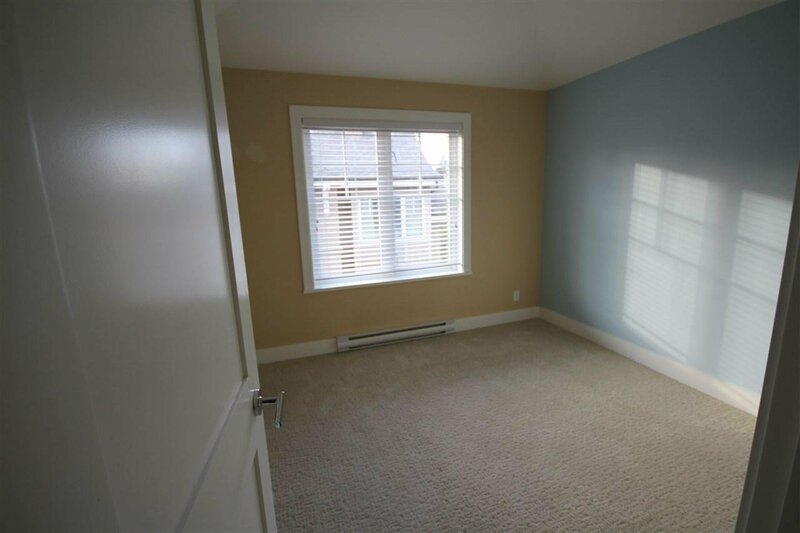 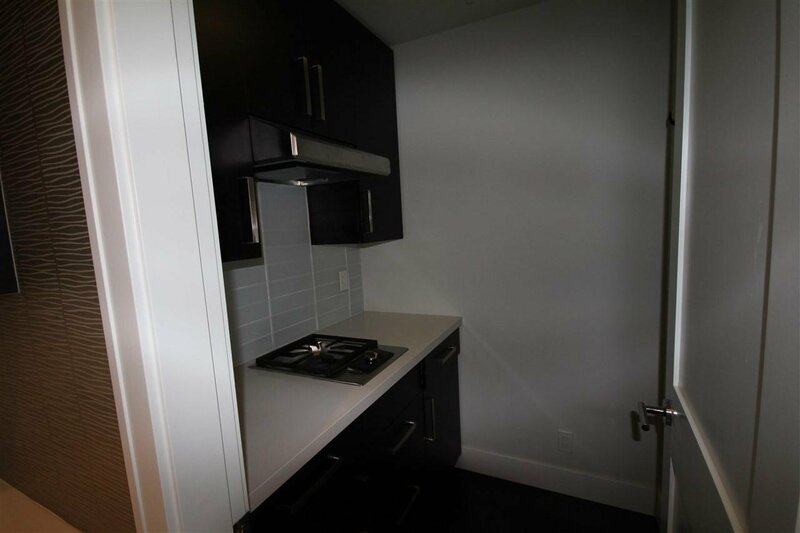 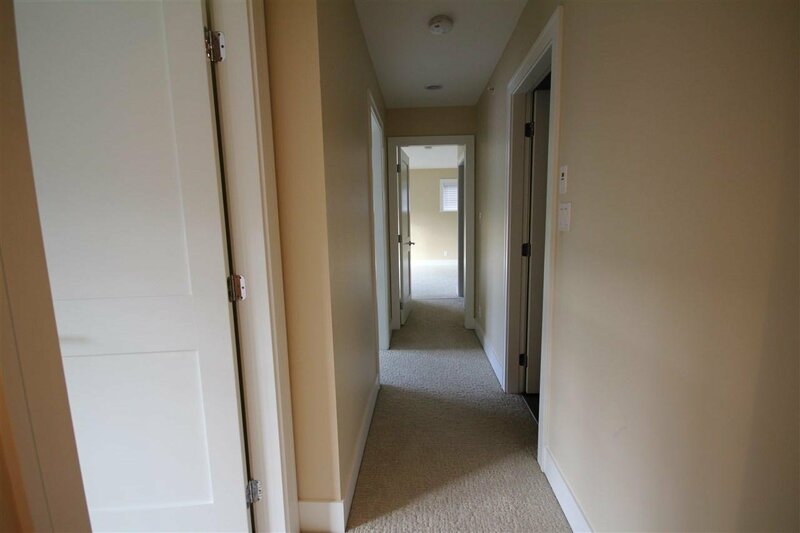 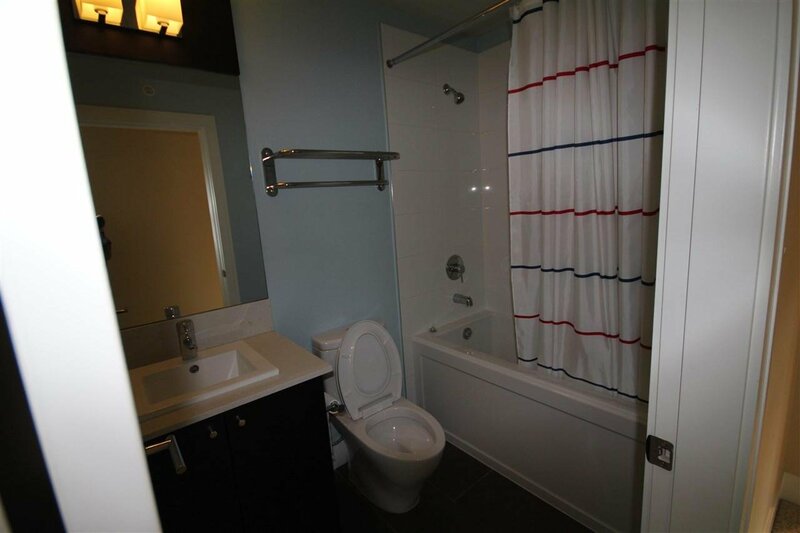 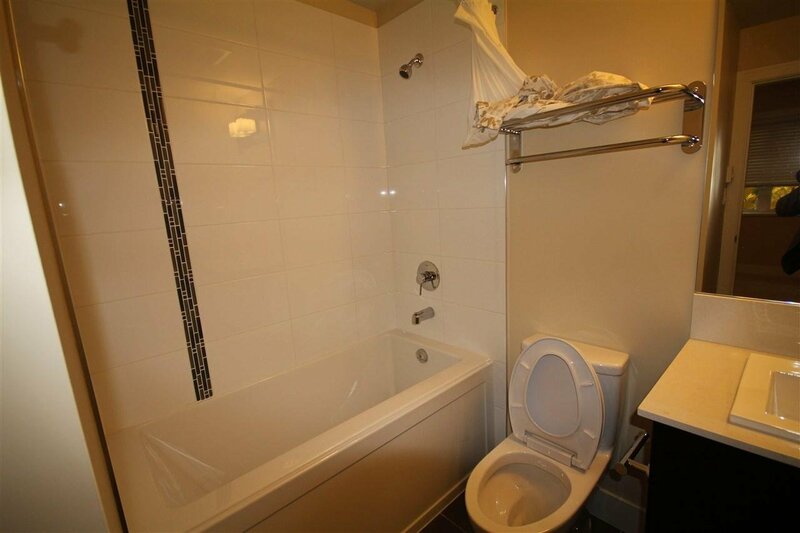 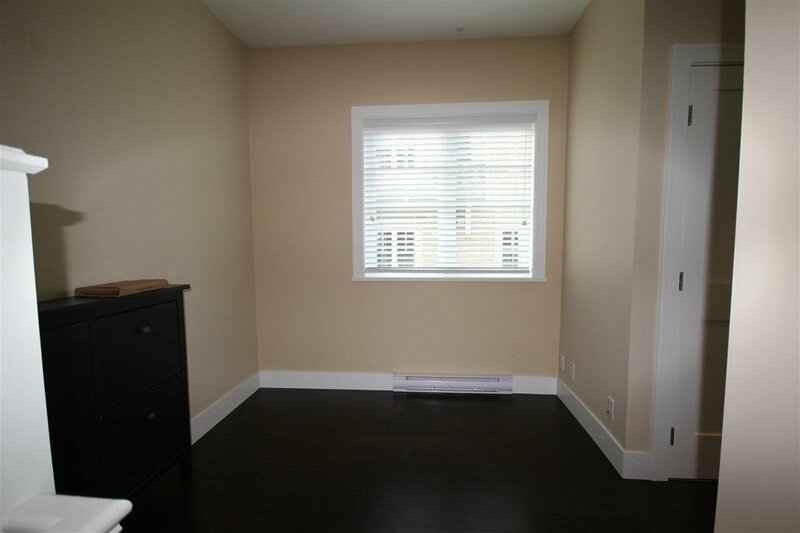 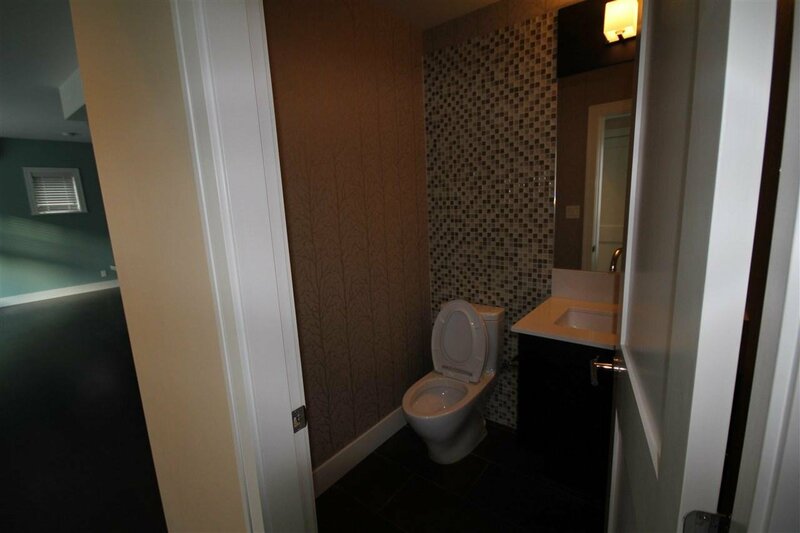 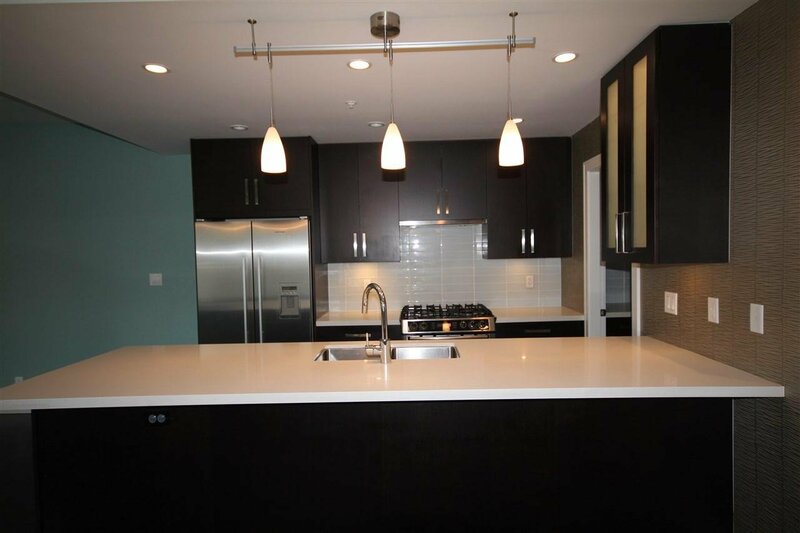 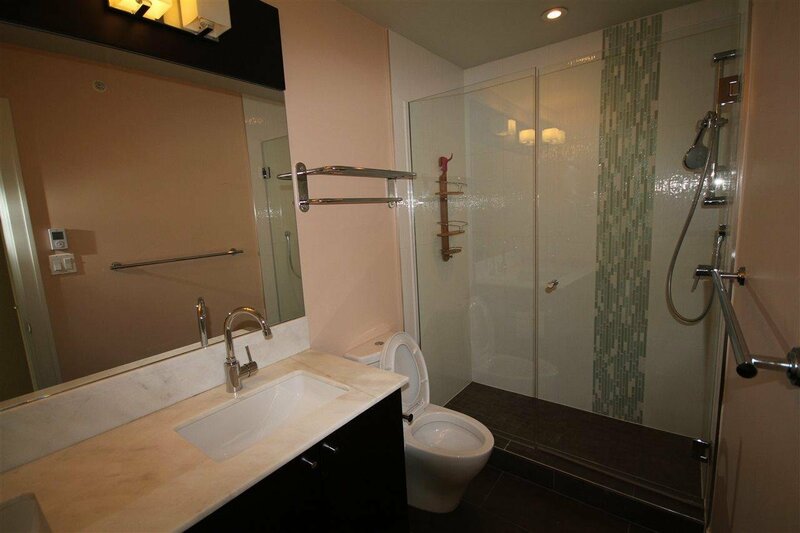 Great central location - close to UBC, Richmond Shopping Centres and downtown.